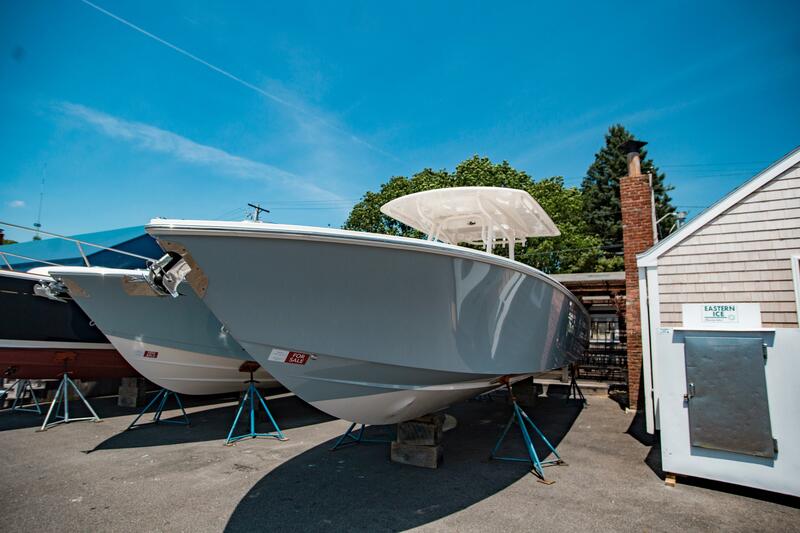 Cape Yachts has been in the business of matching the right boat to the right family since 1986. In those years, we’ve learned a thing or two about building and maintaining long lasting relationships by providing exceptional new and brokerage inventory along with the advice, service and complete support to earn our clients trust and loyalty. 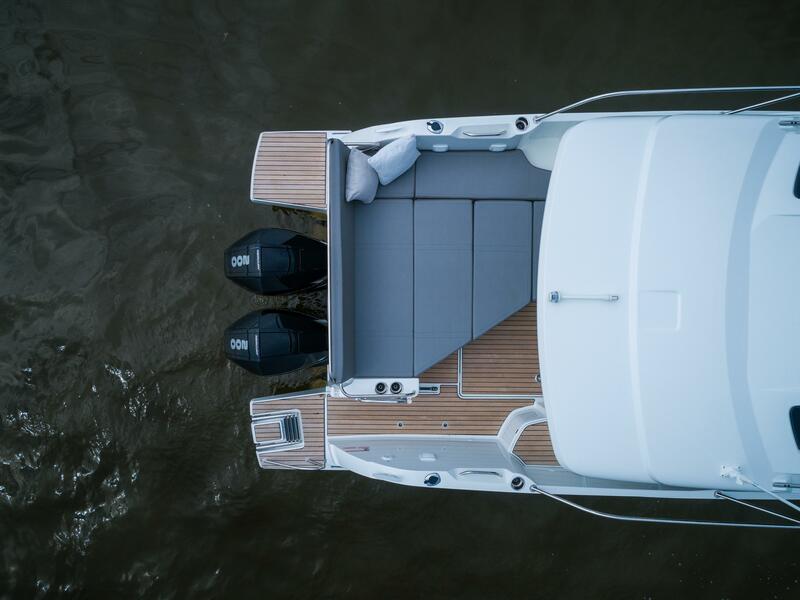 Beneteau, one of the top builders in the world, builds powerboats from 20 to 60 feet in five distinct ranges. 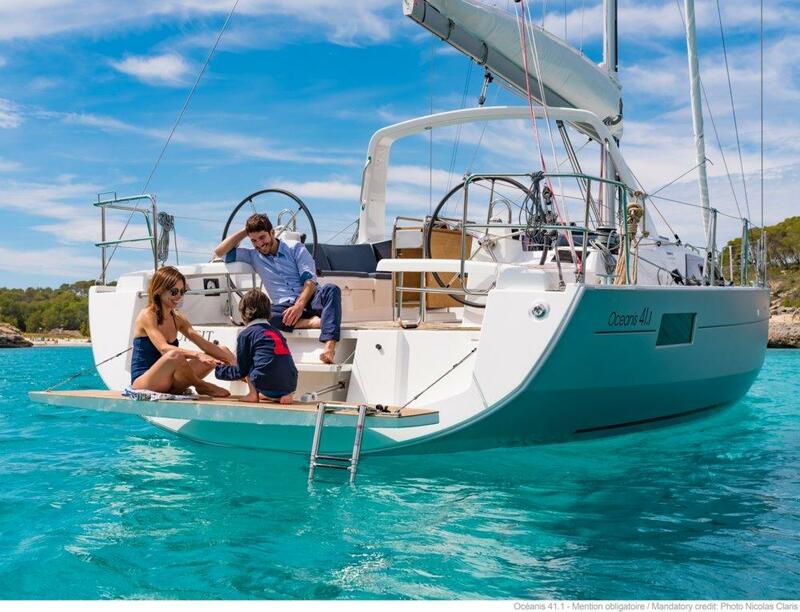 Beneteau, one of the top builders in the world, builds sailboats from 20 to 62 feet in three distinct ranges. 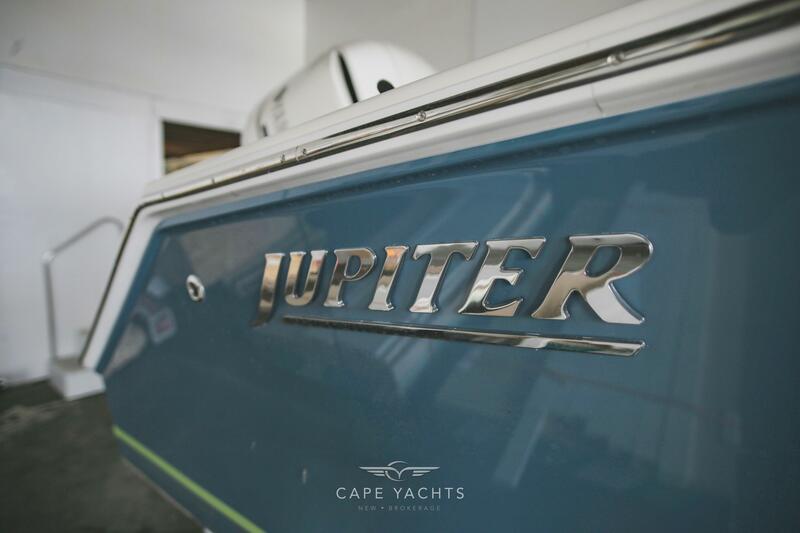 Every Jupiter boat is handcrafted to the owner's exact specifications. 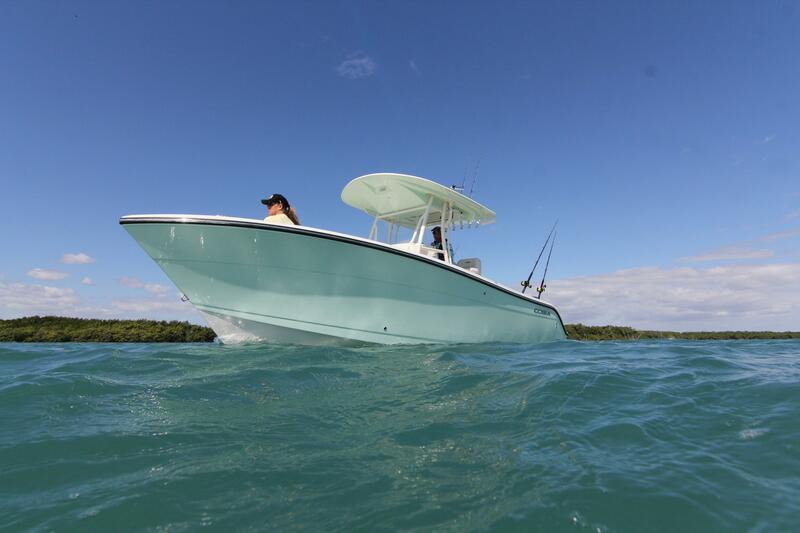 The CABO 41 is made for the sportfishing enthusiast who desires a high-performing, comfortable offshore fishing platform with trusted quality. 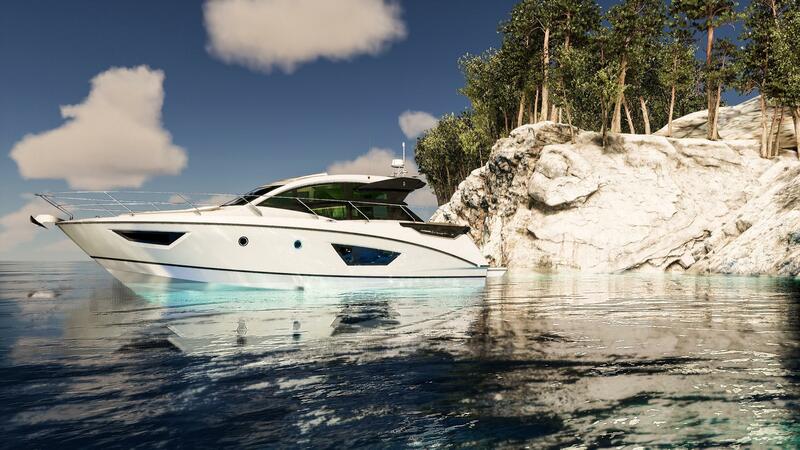 The ride is breathtakingly solid yet smooth with a strong and quiet hull. 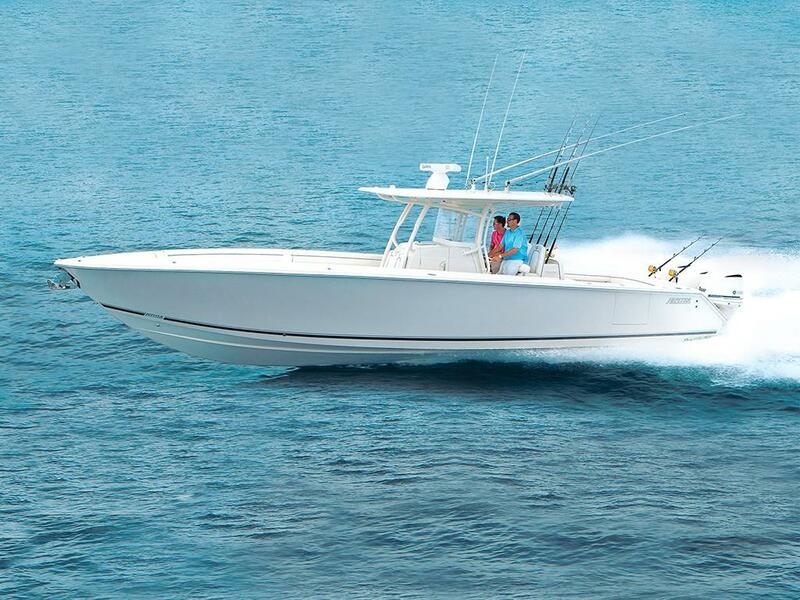 The yacht broker boaters have trusted for nearly 30 years. 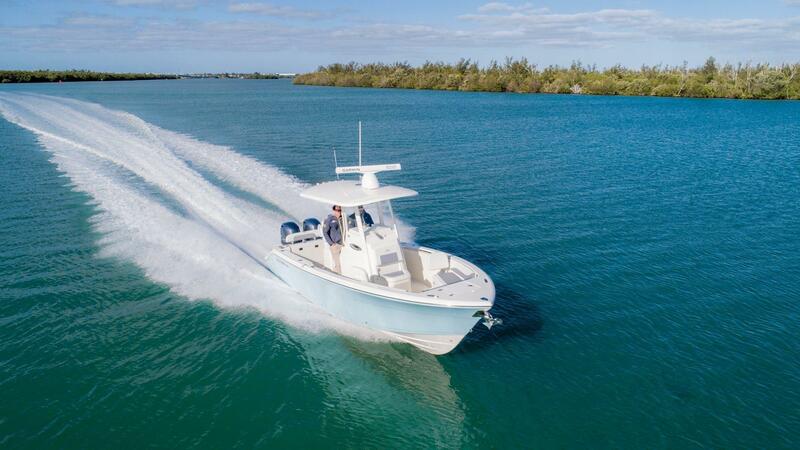 What a great experience in buying my new GT40 from Cape Yachts. 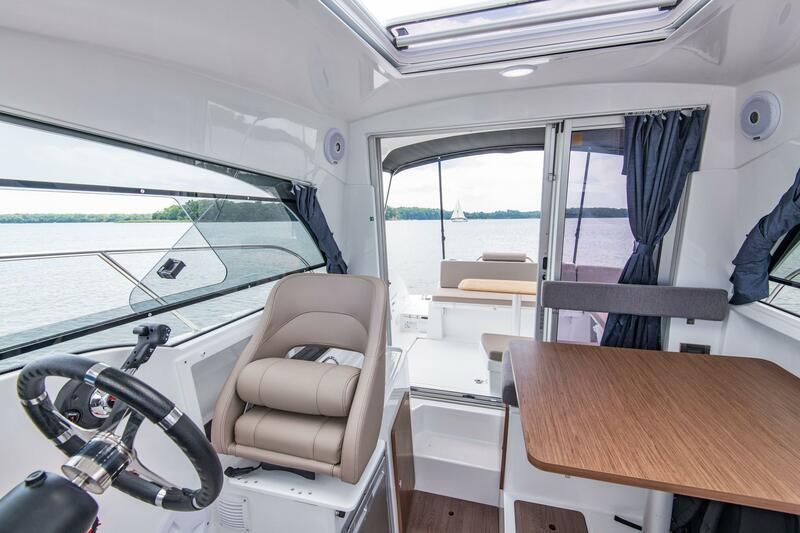 The buying experience doesn’t end at signing of purchase agreement but good training on how to use the boat, support of open issues in usage, and service. 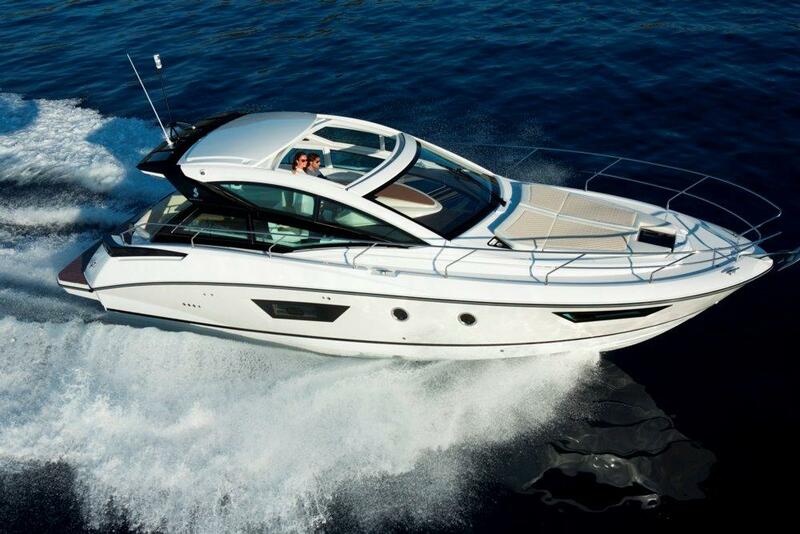 Cape Yachts full ownership support makes it a wonderful experience. Take I-93 S. toward Quincy (12.8 miles). Take exit 4 on the left to merge onto MA-24 S. toward Brockton (24.0 miles). Take exit 12 to merge onto MA-140 S./County St. toward New Bedford. Continue to follow MA-140 S. (19.4 miles). Turn right onto US-6 W/Kempton St (signs for Dartmouth) (0.7 miles). Turn left onto Slocum Rd (2.2 miles). Slocum Rd turns slightly right and becomes Russells Mills Rd (0.3 miles). Turn left onto Elm St (1.4 miles). Cape Yachts will be on the right. Take West St to NY-9A N/12th Ave (2.7 mi). Continue on NY-9A N. Take CT-15 N to I-95 N to I-195E/US-6 E toward E Providence/Cape Cod. Take exit 13A to merge onto MA-140 S toward US-6/Dartmouth. Turn right onto US-6 W/Kempton St (signs for Dartmouth) (0.7 miles). Turn left onto Slocum Rd (2.2 miles). Slocum Rd turns slightly right and becomes Russells Mills Rd (0.3 miles). Turn left onto Elm St (1.4 miles). Cape Yachts will be on the right. Get on RI-24 N in Portsmouth from W Main Rd (8.5 mi). Continue on RI-24 N (7.5 miles). Continue onto MA-24N (1.9 miles). Take the MA 24 N/Interstate 195 E exit toward New Bedford/Boston (0.2 miles). Merge onto I-195 E (0.5 miles). Keep right to stay on I-195 E (9.2 miles). Take exit 13A to merge onto MA-140 S toward US-6/Dartmouth (1.2 miles). Turn right onto US-6 W/Kempton St (signs for Dartmouth) (0.7 miles). Turn left onto Slocum Rd (2.2 miles). Slocum Rd turns slightly right and becomes Russells Mills Rd (0.3 miles). Turn left onto Elm St (1.4 miles). Cape Yachts will be on the right. Head east on I-195 E (17.4 miles). Keep right to stay on I-195 E (9.2 miles). Take exit 13A to merge onto MA-140 S toward US-6/Dartmouth (1.2 miles). Turn right onto US-6 W/Kempton St (signs for Dartmouth) (0.7 miles). Turn left onto Slocum Rd (2.2 miles). Slocum Rd turns slightly right and becomes Russells Mills Rd (0.3 miles). Turn left onto Elm St (1.4 miles). Cape Yachts will be on the right. Head west on Shawmut Ave (1.2 mi). Turn right onto Hathaway Rd (1.8 mi). Turn left onto Slocum Rd (2.9 mi). Slocum Rd turns slightly right and becomes Russells Mills Rd (0.3 mi). Turn left onto Elm St. Destination will be on the right (1.5 mi). The address is 218 Elm St. South Dartmouth, MA 02748.